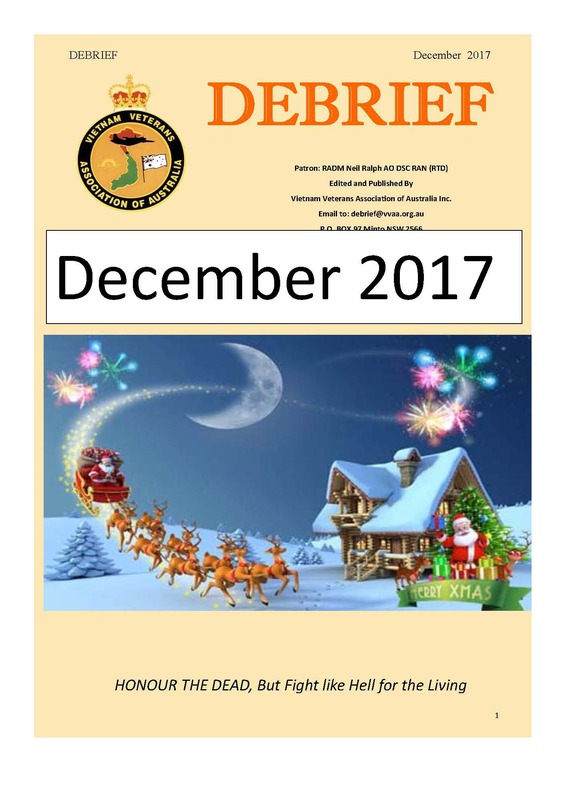 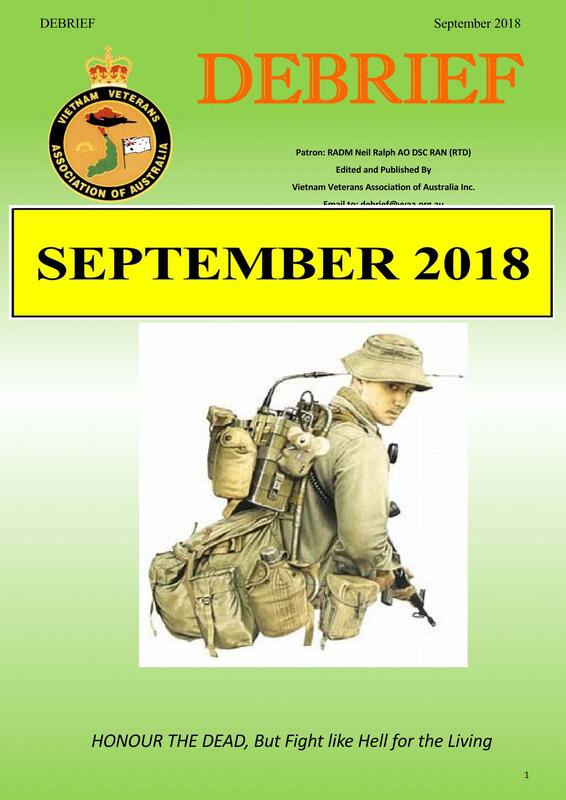 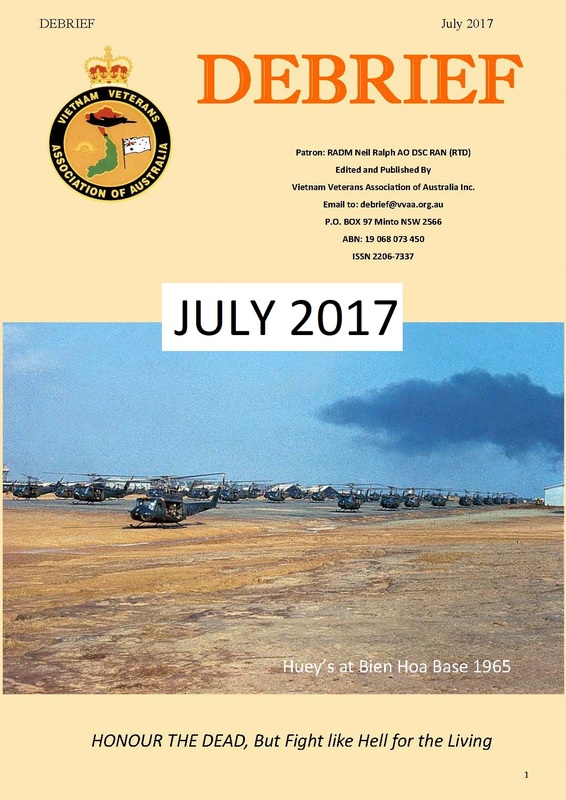 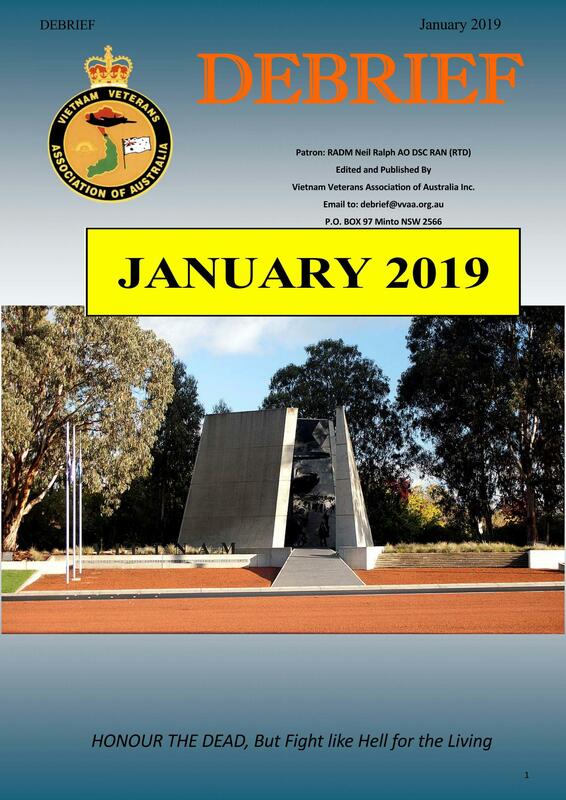 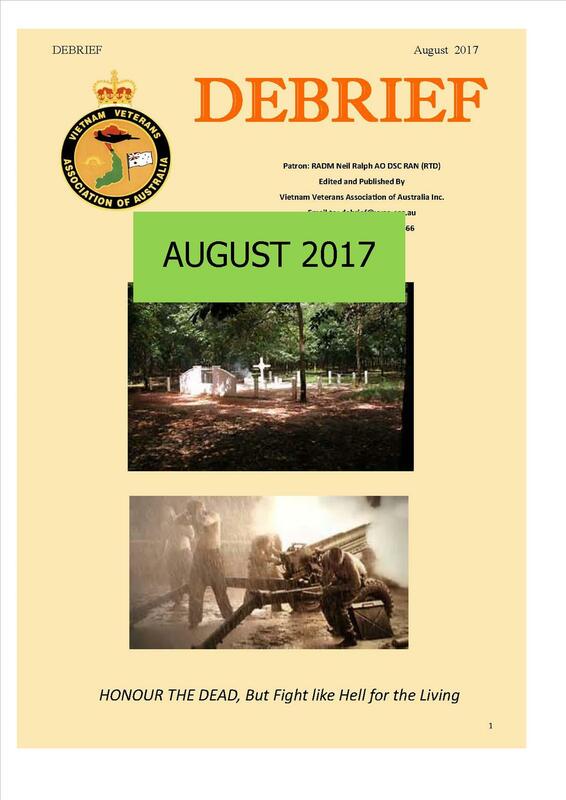 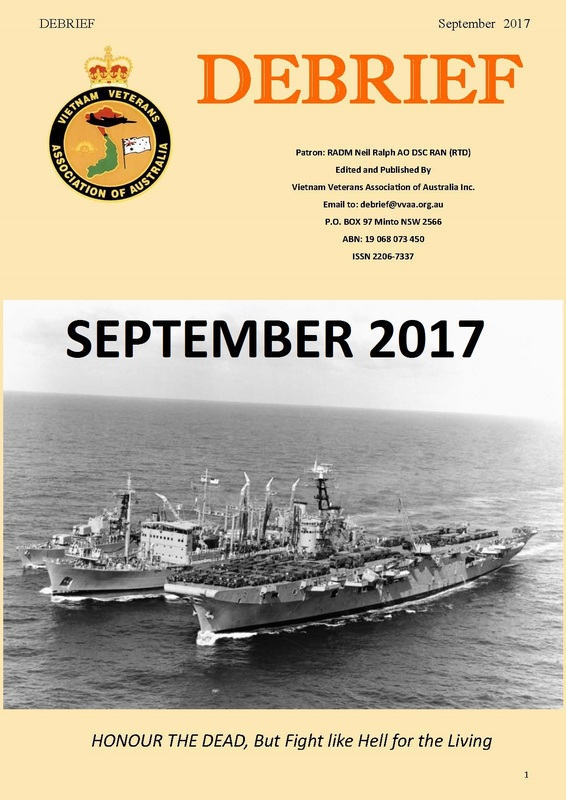 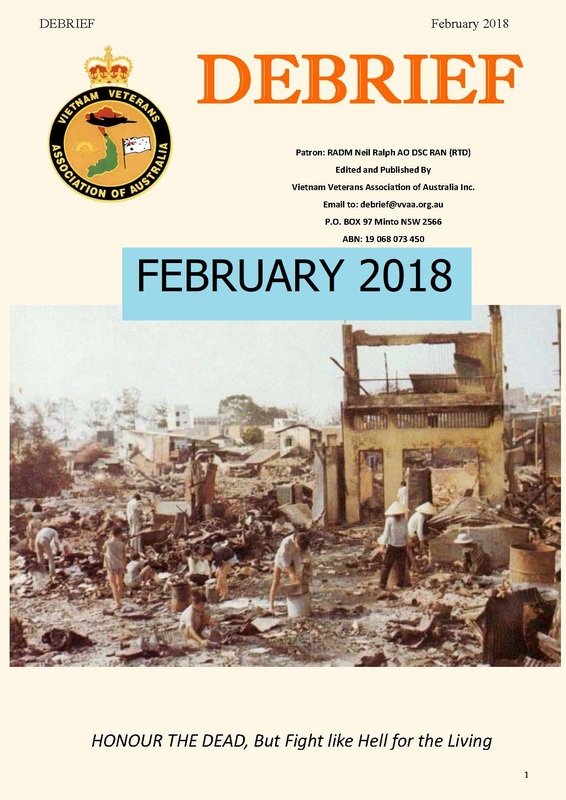 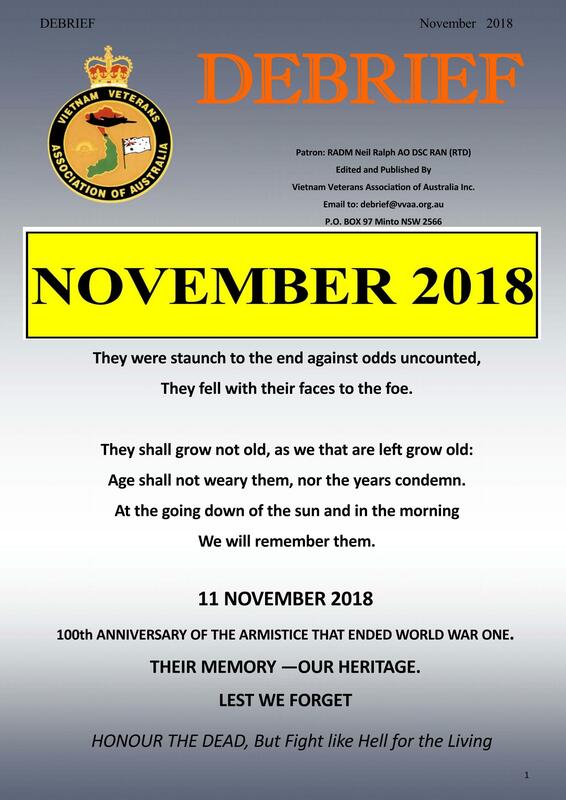 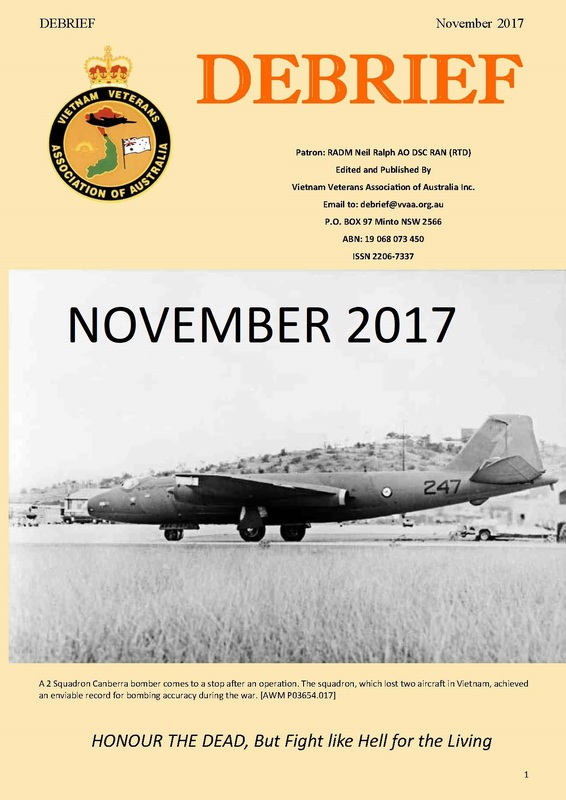 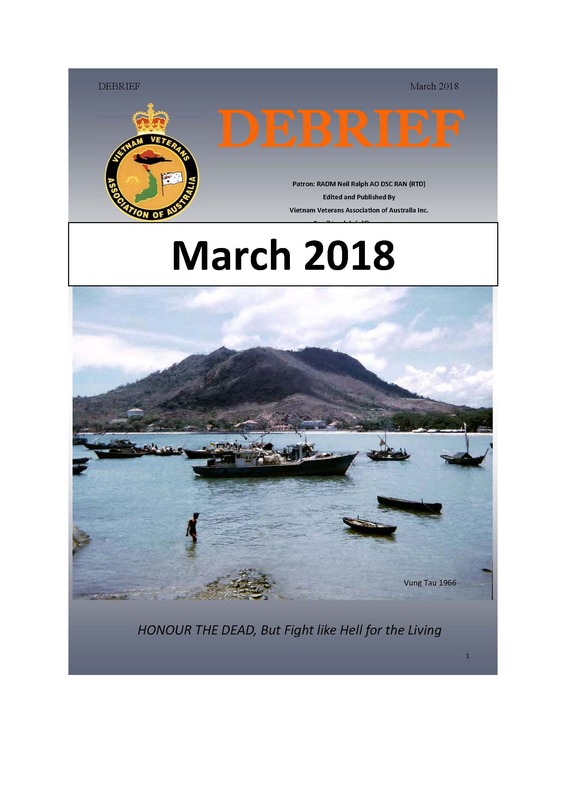 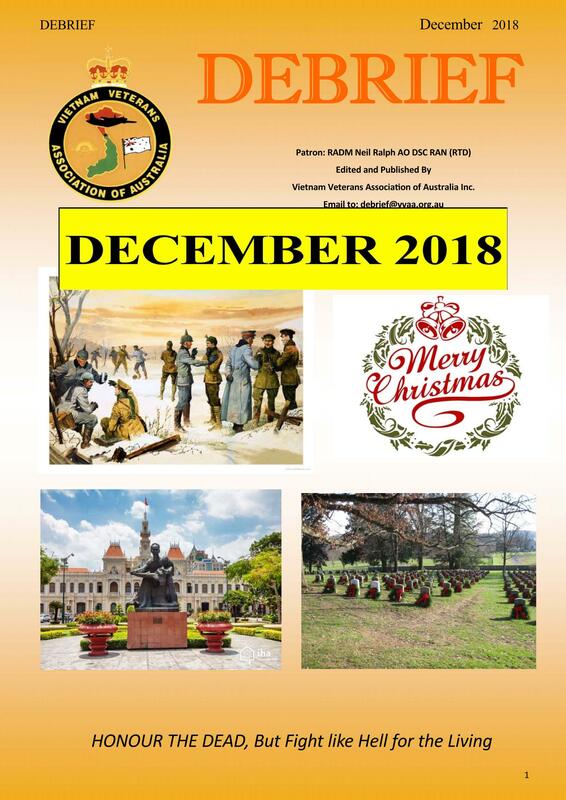 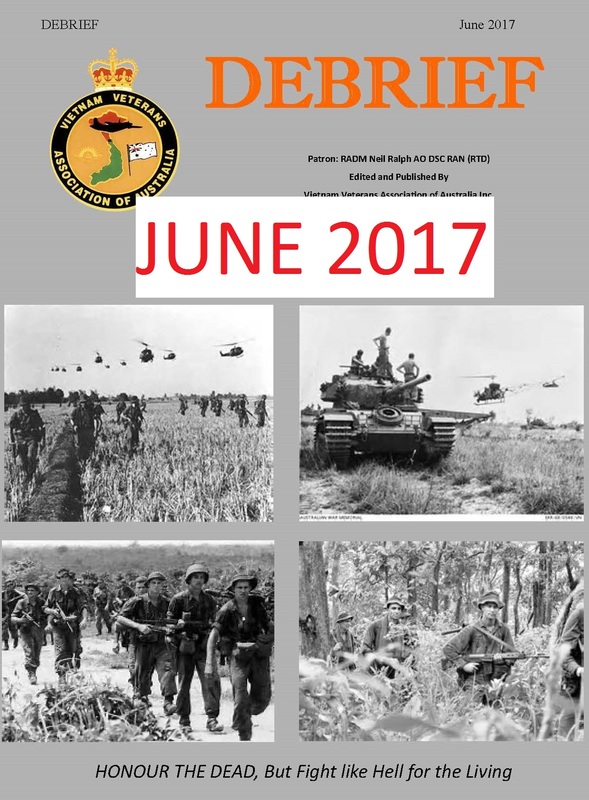 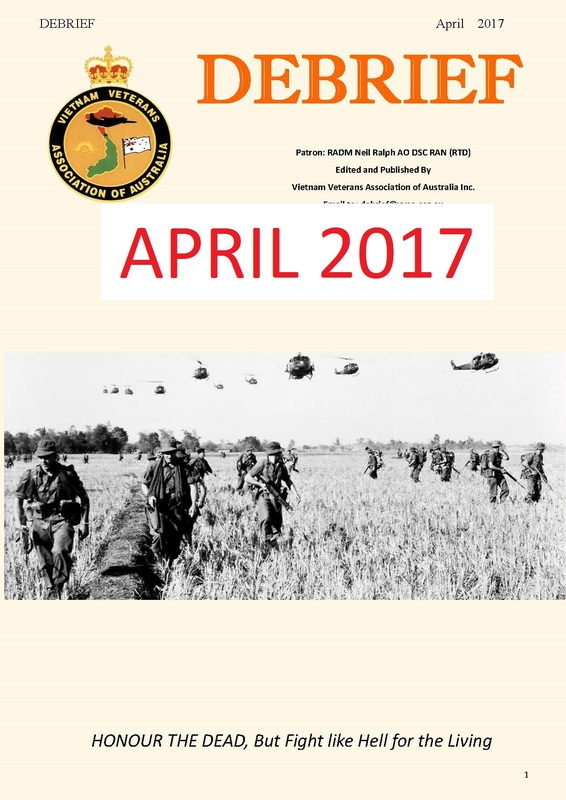 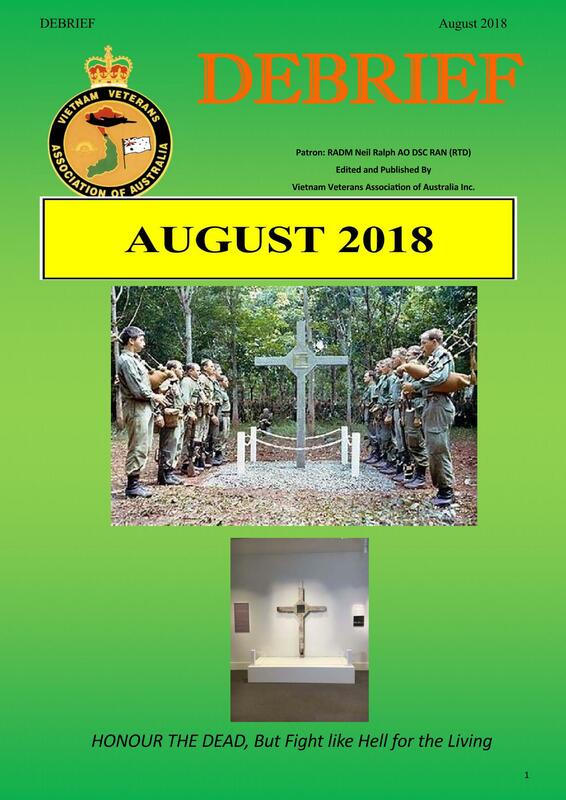 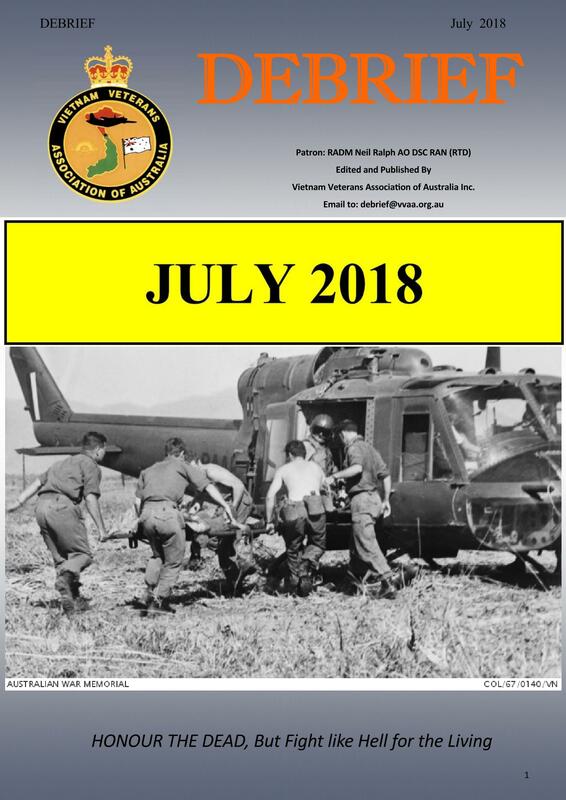 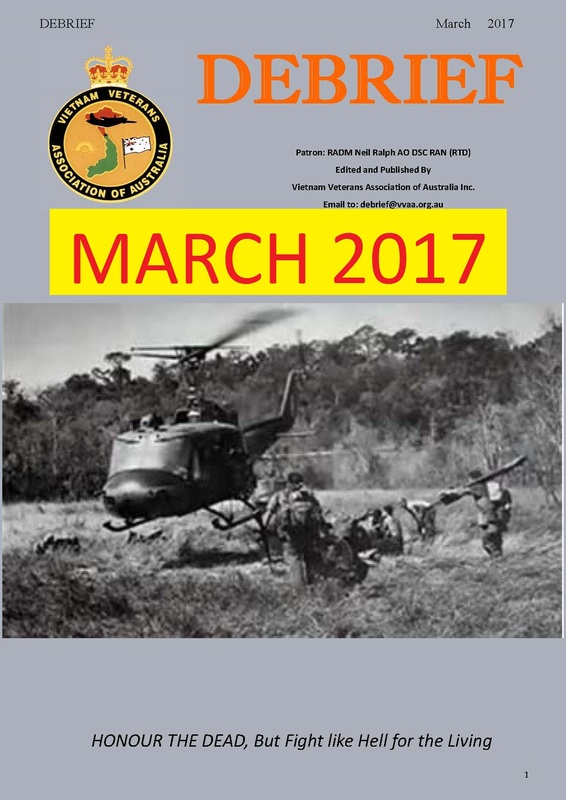 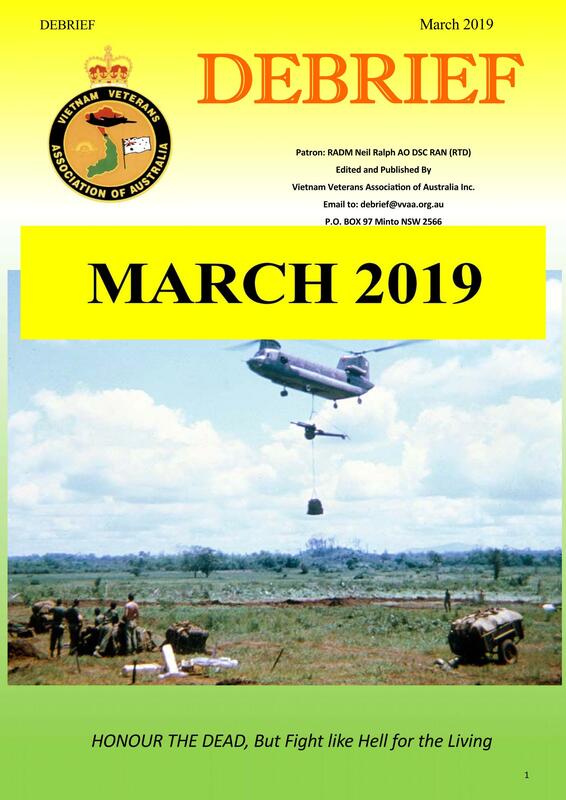 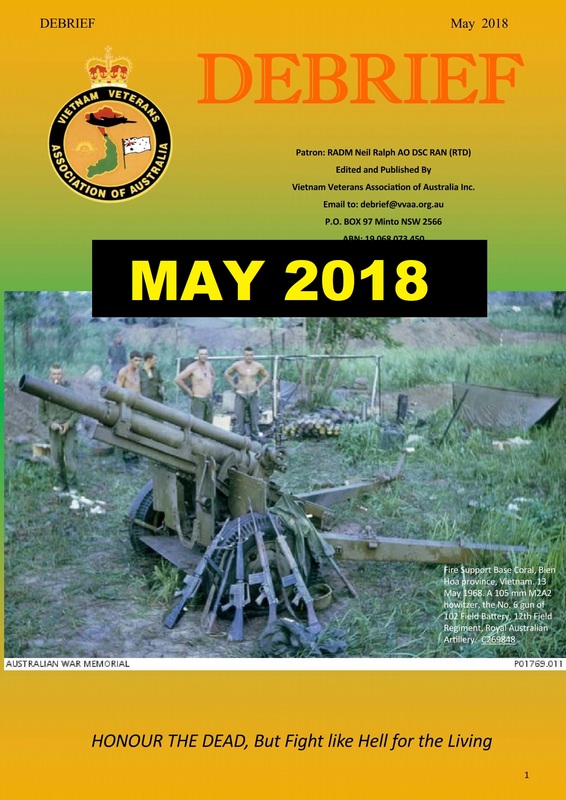 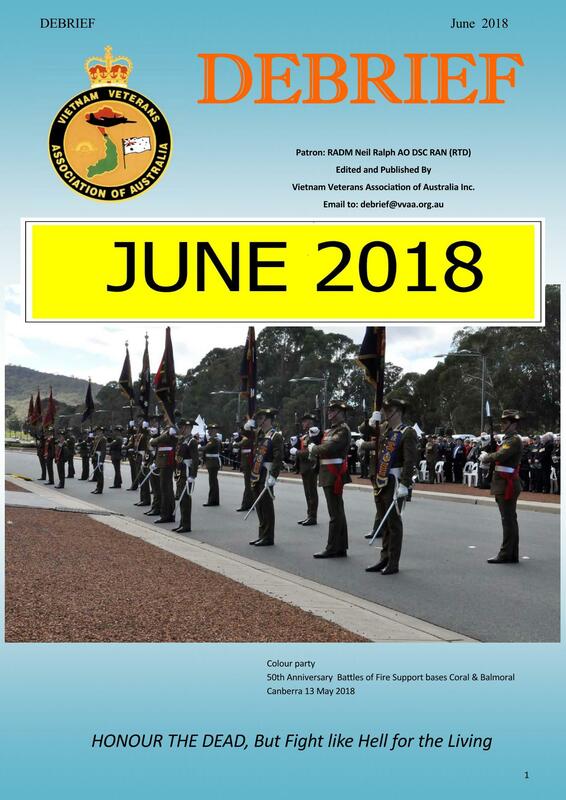 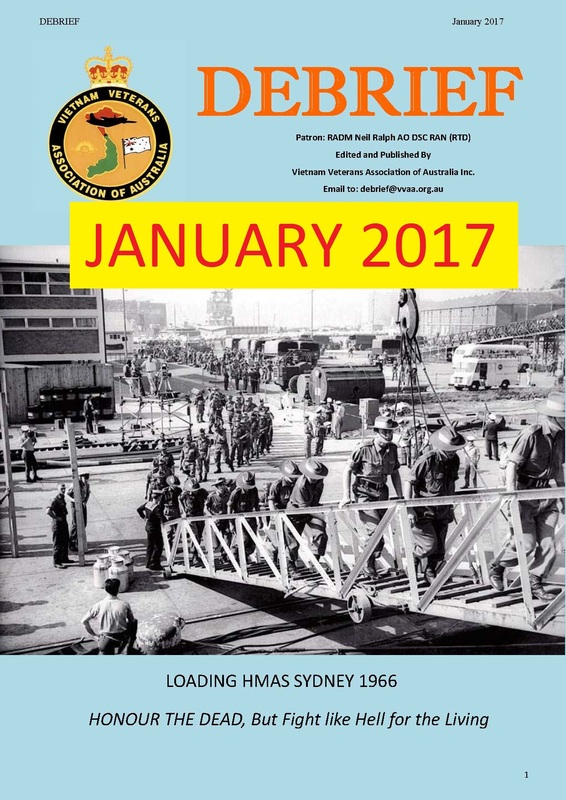 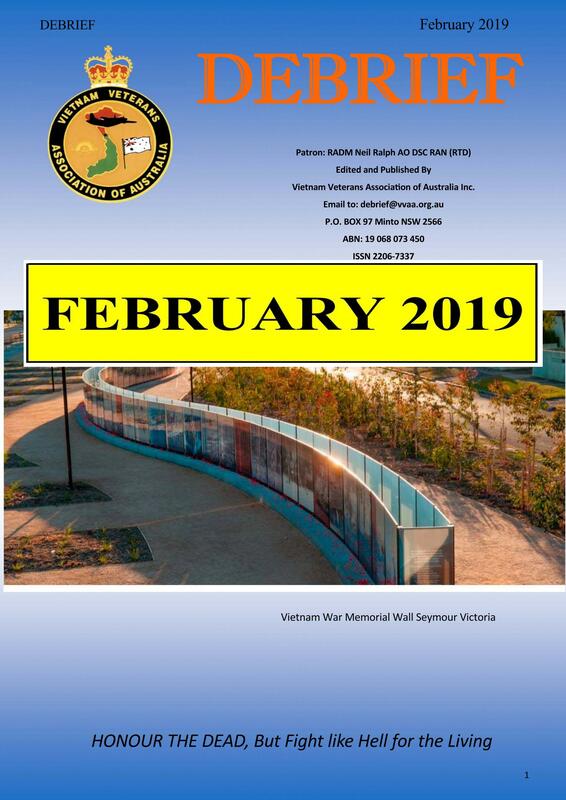 'Debrief' is the national magazine of the Vietnam Veterans Association of Australia Inc (VVAA). 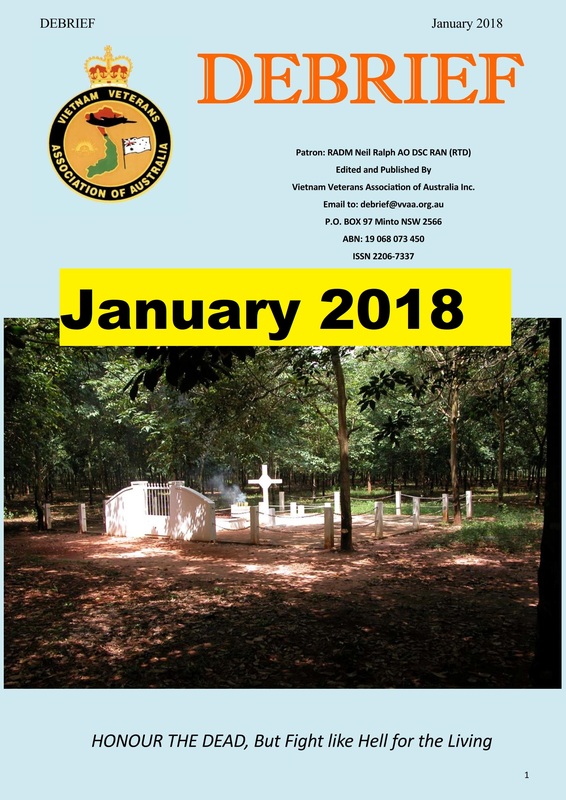 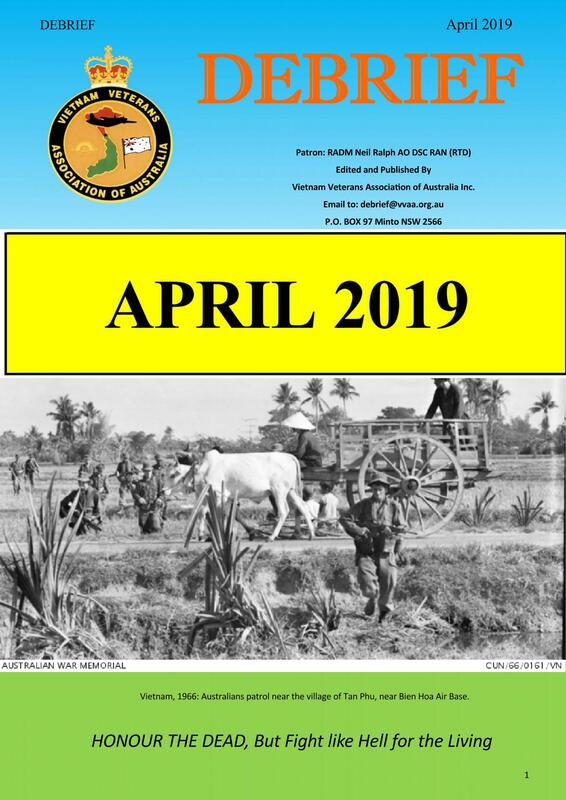 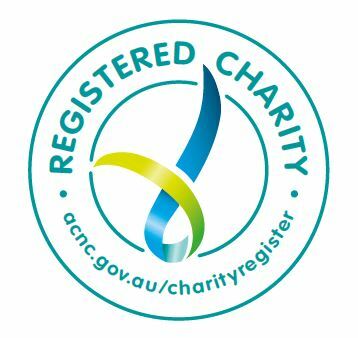 Prior to July 2016, the magazine was published biannually (Summer and Winter) and distributed to members of the Association by post. 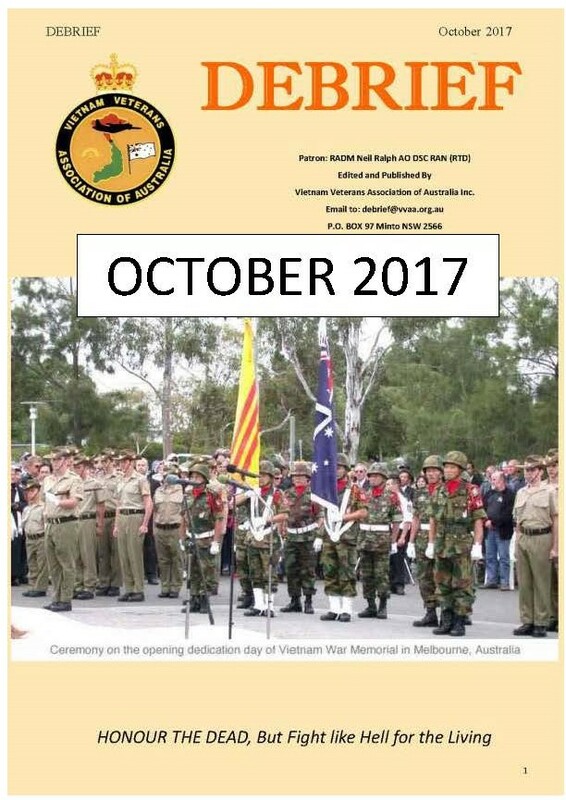 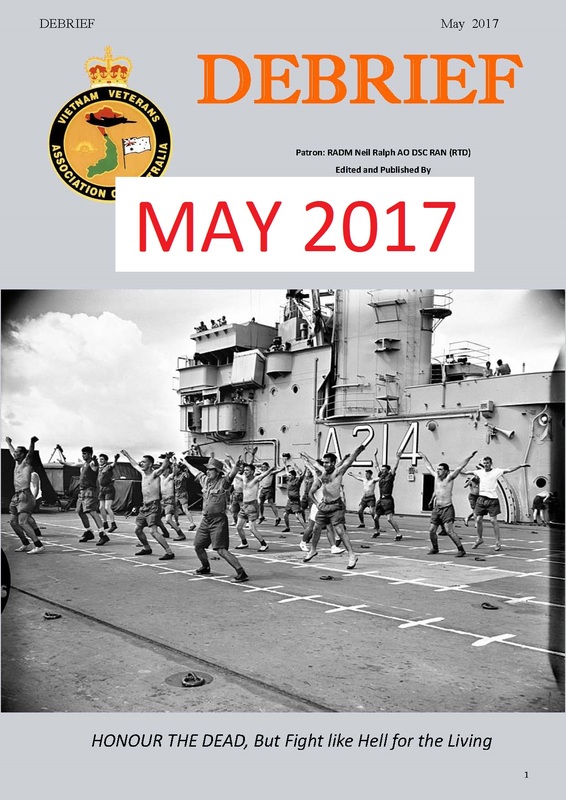 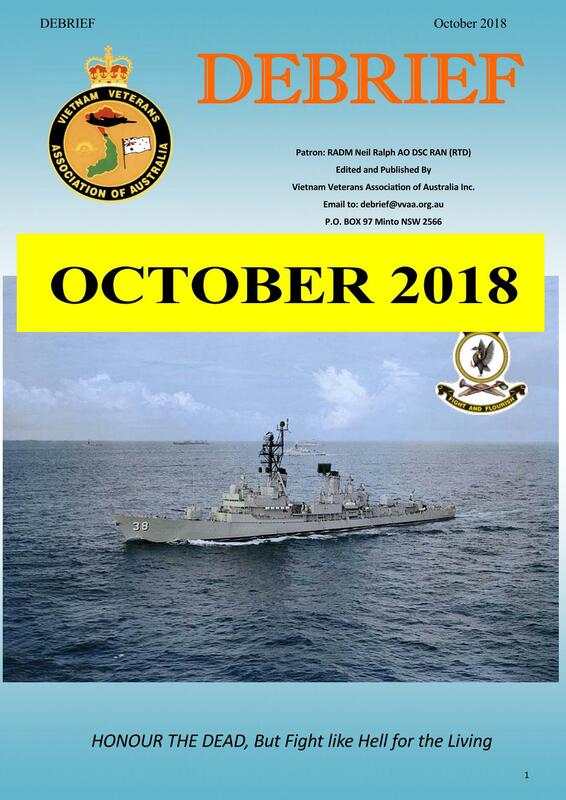 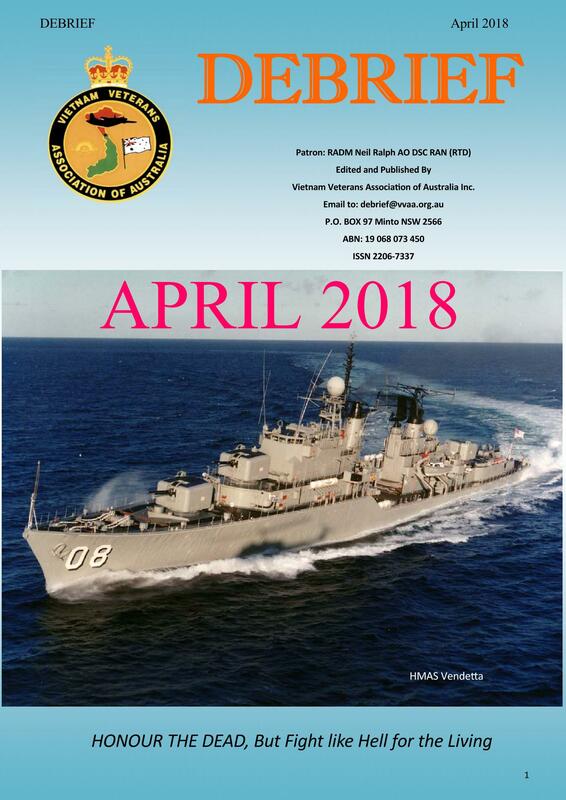 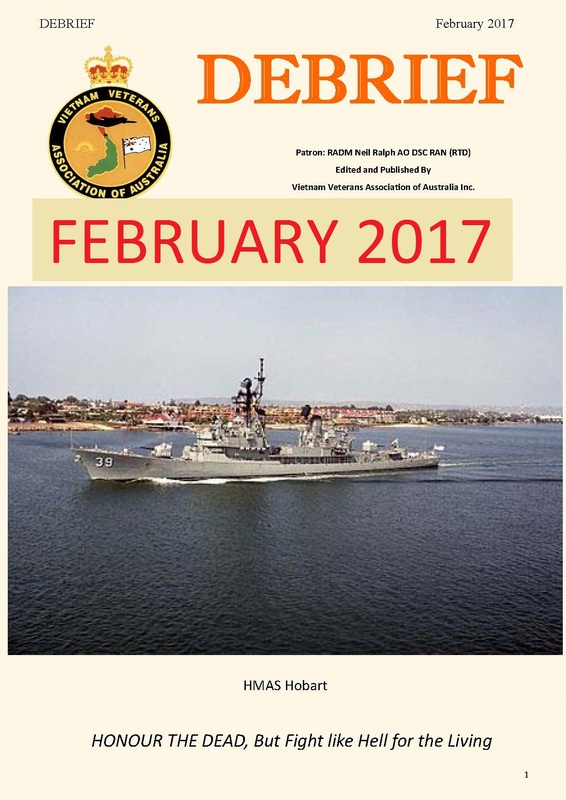 In May 2016 the VVAA National Council resolved to cease distribution of printed magazines and to publish Debrief monthly in electronic form.